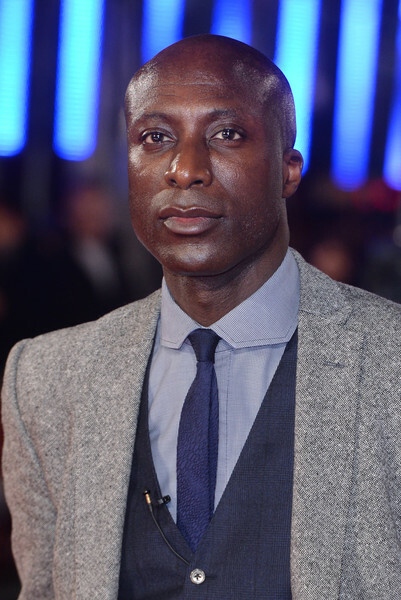 Ozwald Boateng- OBE is a British fashion designer of Ghanaian descent, known for his trademark twist on classic British tailoring and bespoke style. 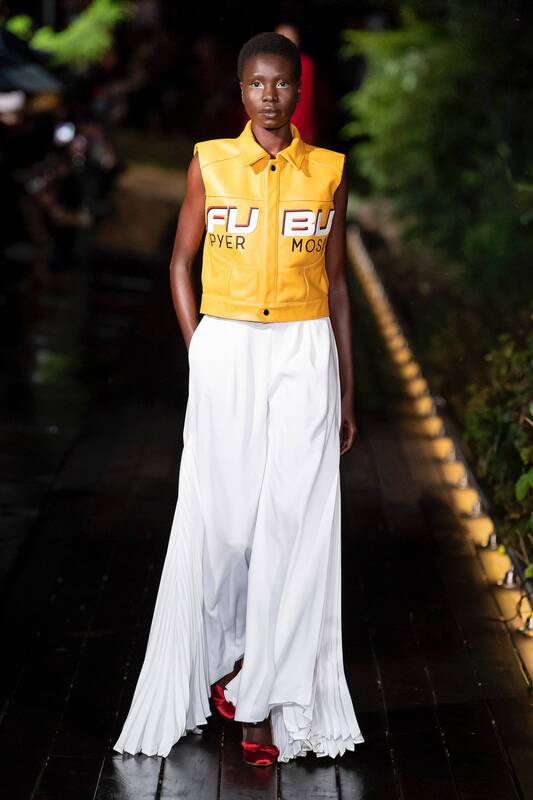 Pyer Moss- Pyere Moss founded in 2013 by Kirby Jean Raymond, a Haitian American designer, is a men’s and womenswear fashion label concerned with building a narrative that speaks about heritage and activism. 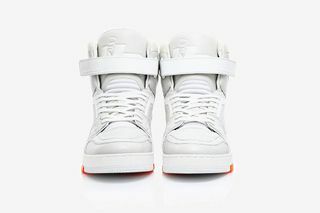 Virgil Abloh- is an African American fashion designer and DJ who has served as Louis Vutton artistic director menswear collection since 2018. 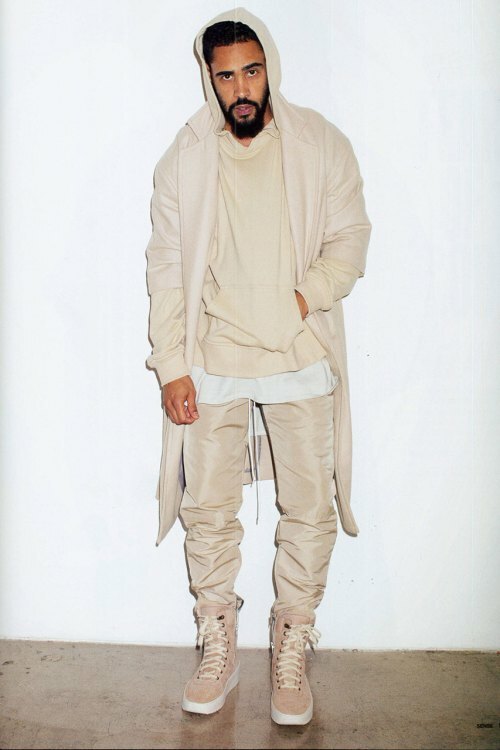 Fear of God- CLASSIC AMERICAN SILHOUETTES REIMAGINED FOR FOREVER, BEYOND MODERNITY. 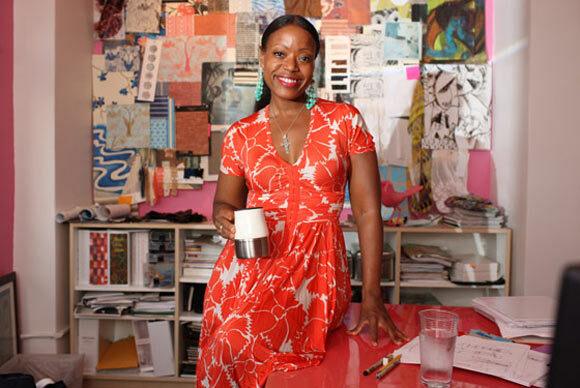 Tracy Reese- is an American fashion designer who specializes in women’s ready-to-wear clothing, accessories, and home fashions such as linens. She is a board member of the Council of Fashion Designers of America, having been inducted in 2007. 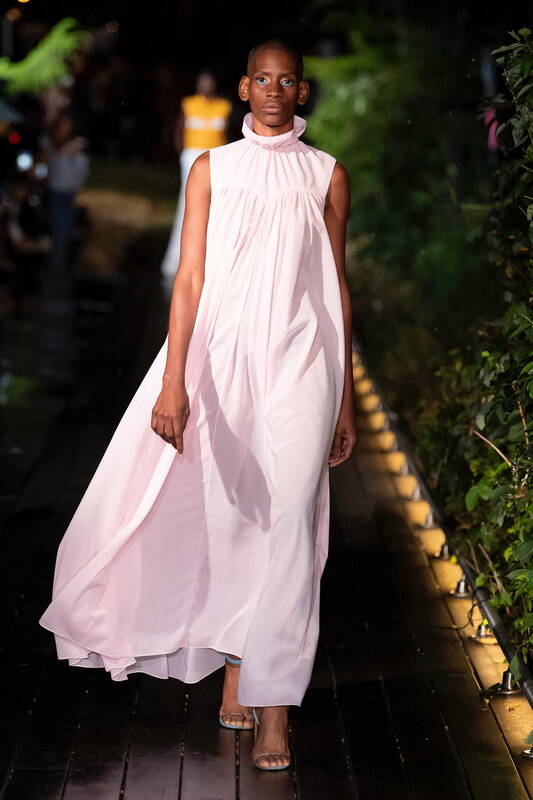 Fe Noel-Fe Noel is a conceptual lifestyle brand created for the multifaceted woman that embodies a love for travel and style.